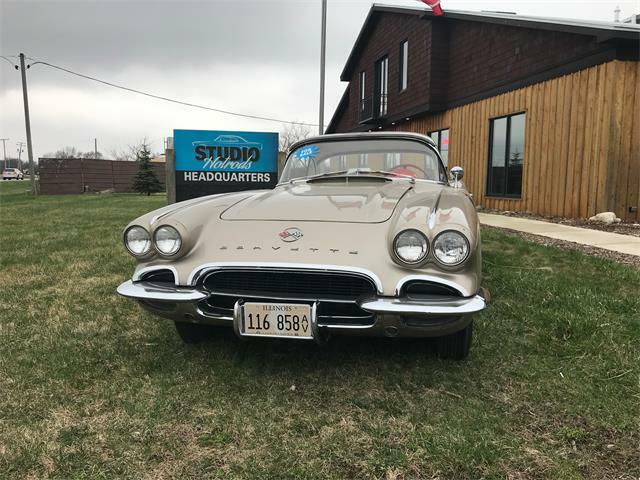 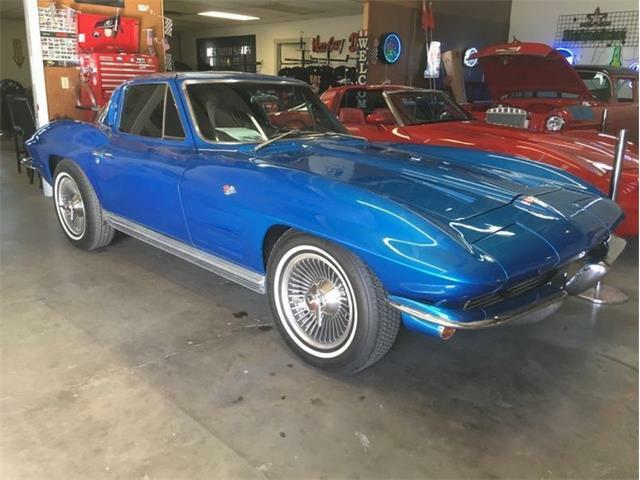 If you are interested in having an all-American car with some exotic flair and good performance, it’s hard to beat a vintage Chevrolet Corvette. 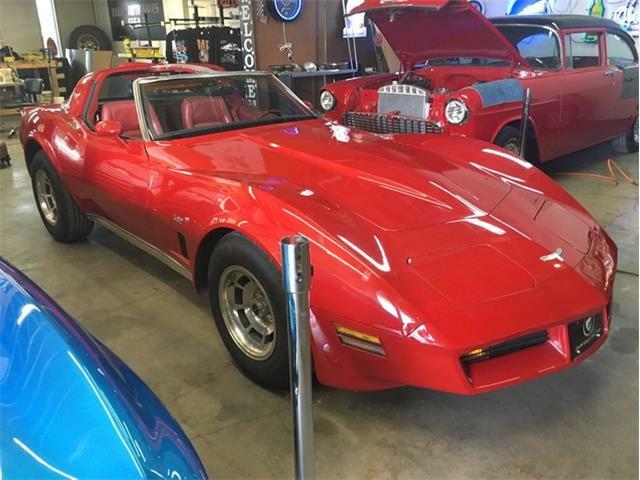 If you are interested in having an all-American car with some exotic flair and good performance, one that you could drive in rallies and events, and one that you could easily take care of in your garage, it’s hard to beat a vintage Chevrolet Corvette. 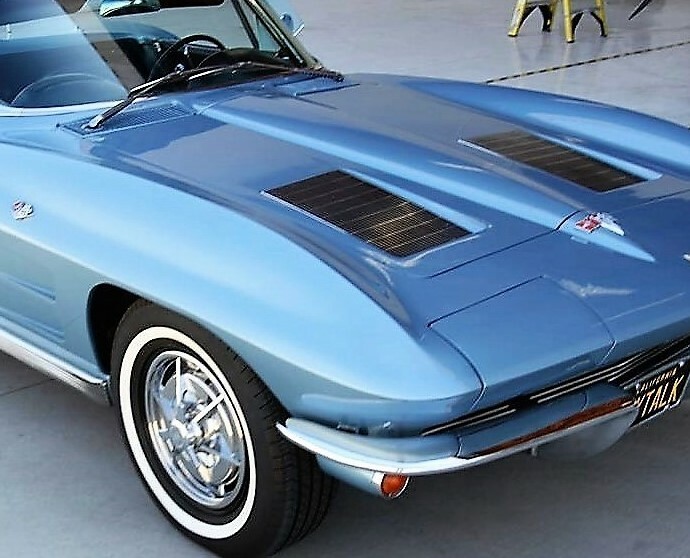 The Pick of the Day is a 1963 Chevrolet Corvette Sting Ray roadster, a desirable original model from the first year of Corvette’s major redesign when the fiberglass sports car got hideaway headlights and the name of a stealthy sea creature. 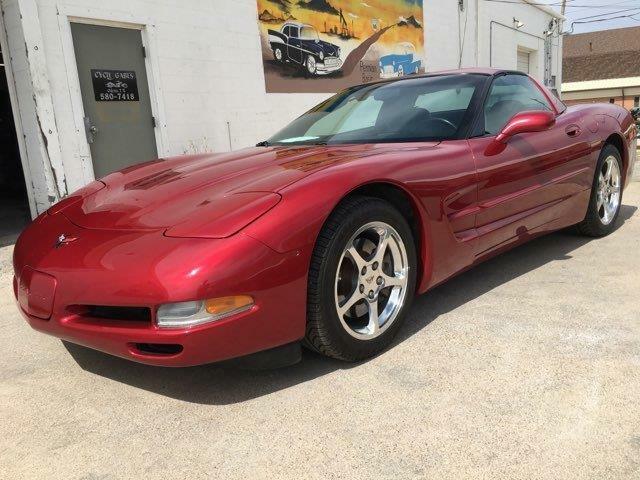 The Corvette also boasts the 327 cid V8 that churns 340 horsepower fed through a four-speed manual transmission, the ideal setup. 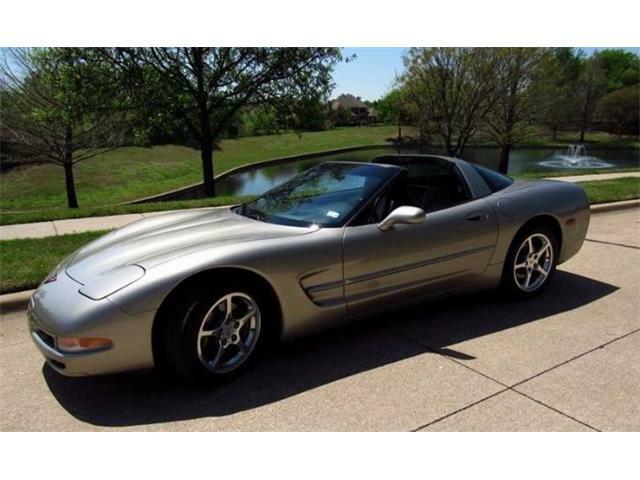 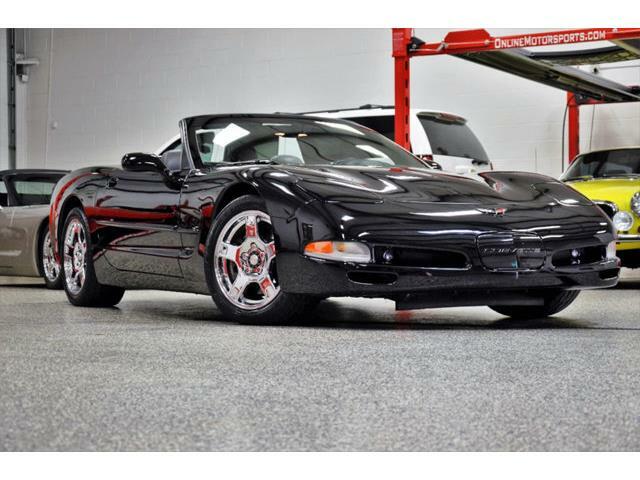 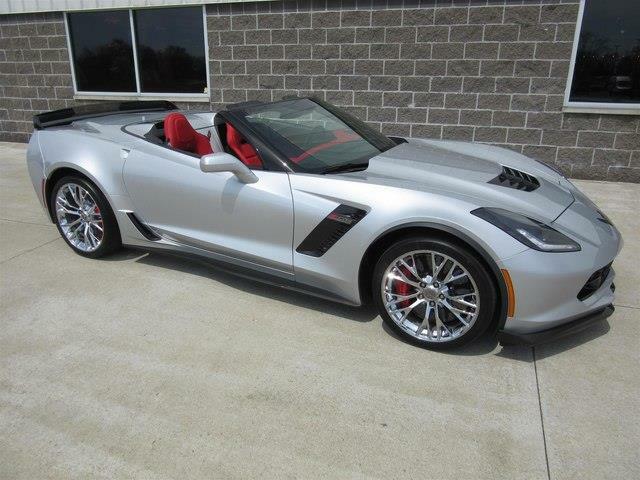 “This exceptionally beautiful Corvette is numbers matching and has a beautiful factory color combination,” the listing says. 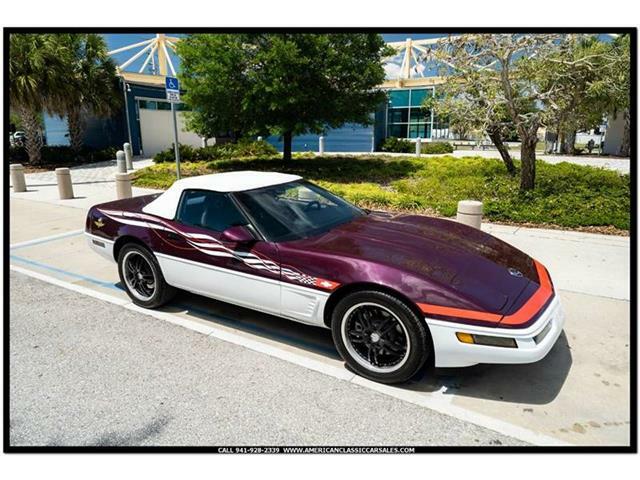 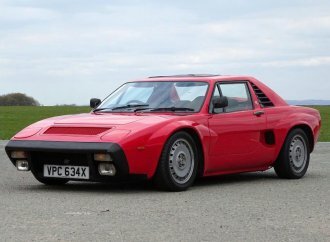 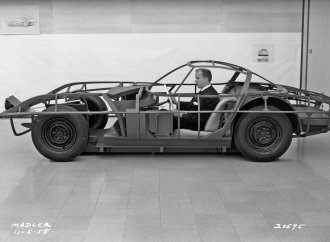 “The body is near mint with a few minor paint chips here and there, which adds (to) the originality of the car. 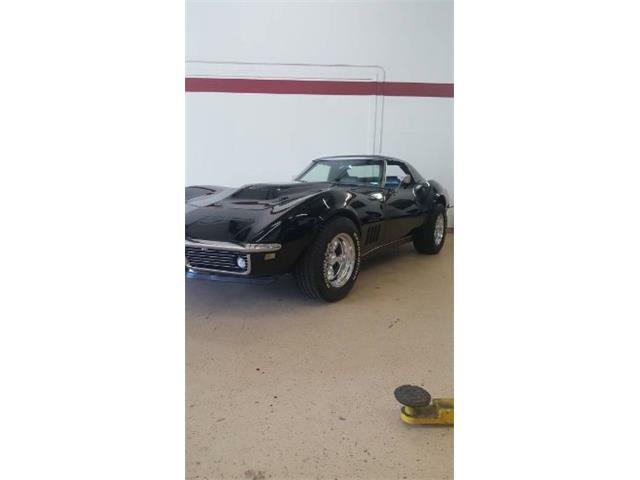 Has original bumpers, emblems, handles, mirror, gas cap, hood grates, etc. 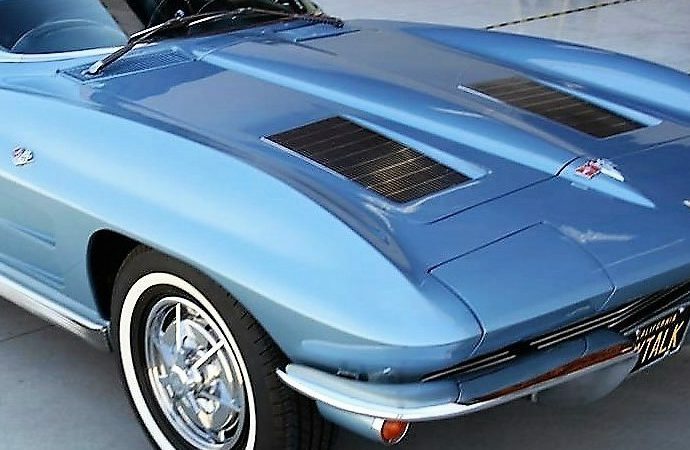 Original, correct spinner hubcaps on a set of new Goodyear radials. 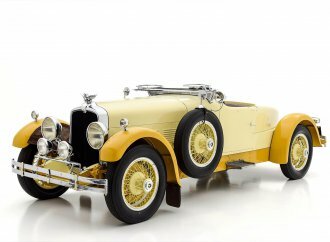 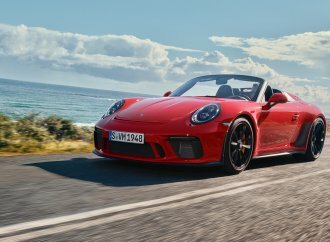 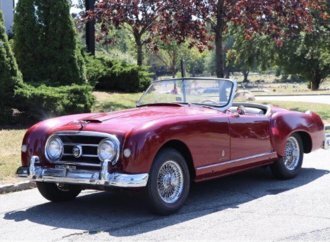 The convertible top is new, according to the seller, and the handsome body sits on a frame and undercarriage that are clean and free of rust. 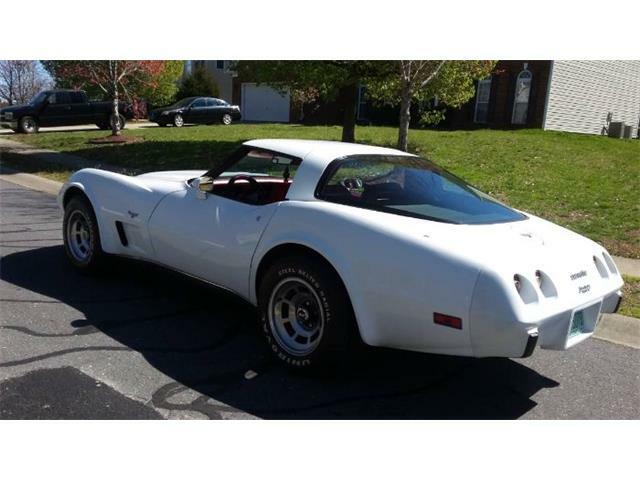 The asking price seems reasonable at $55,000 for a good-looking all-original Corvette from a landmark year. 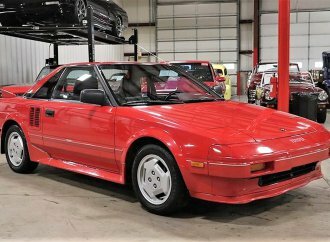 The seller adds that he or she is “motivated” and “make an offer,” always nice to hear when starting negotiations for the car of your dreams.